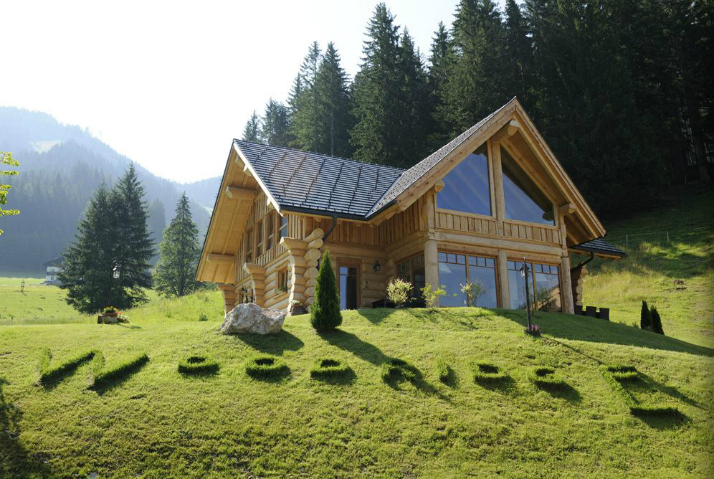 When we – and many others – think of a few attributes that describe Austria, sooner or later the term “cottage” or “chalet” will naturally come to our minds. It’s just so fitting for a land covered with big mountain massifs and such a nice feature that our country has to offer, all those little hats, snugged to the mountainside, welcoming their guests with chimney fires and the smell of wood. The rustic flair, a hearty dish and a cozy blanket are enough to turn a cold night into a romantic time that you will never forget. There are so many different huts and chalets in Austria that it’s hard to decide which one might be the best for you, but here are our suggestions – and they’re all oh-so-cozy! The little “hat village” Priesteregg in Leogang, Salzburg might be the coziest and cutest place in Austria. 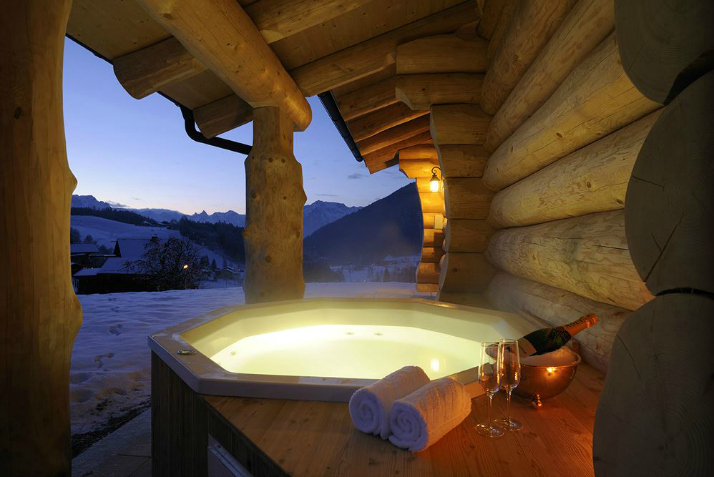 Every hut is equipped with luxurious furniture and its own hot tub overlooking the “Steinberge ” massif. 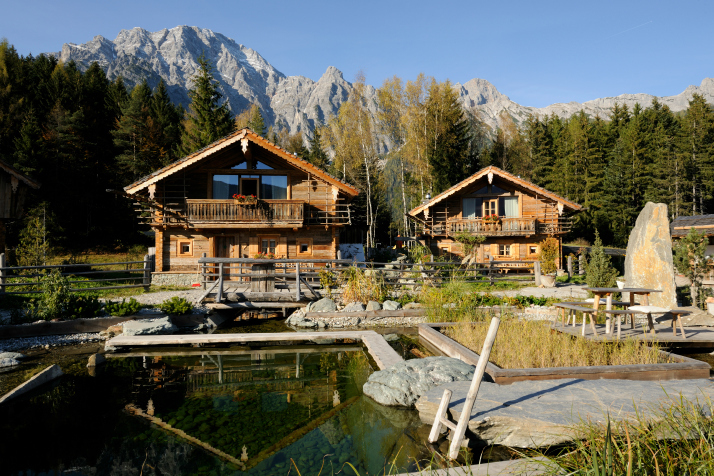 In the mornings, breakfast is served directly in the chalets and you can choose from 4 different kinds of cottages. The rates might be a little bit high, but there is no extra charge for christmas or new year’s eve – and that sounds like a pretty fair deal for the great experience that awaits you at the Bergdorf Priesteregg. The Woodridge Resort is located in Werfenweng and also, like Bergdorf Priesteregg, offers 4 different kinds of accomodations to choose from – Silver Wolf, Wild Moose, Black Bear and Little Beaver. 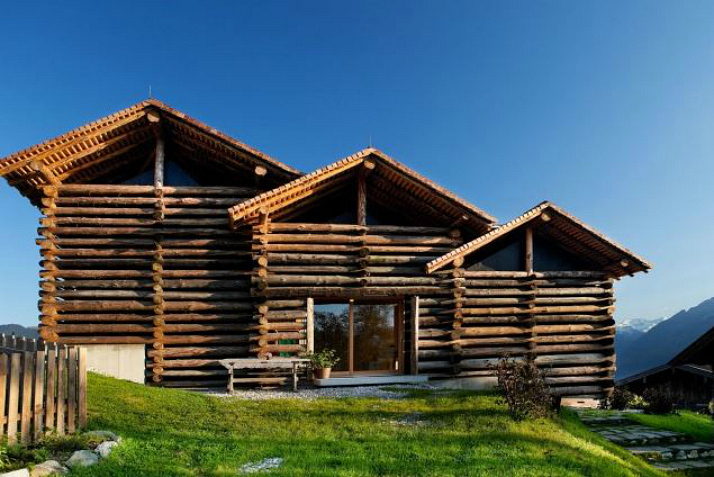 From sauna’s to outdoor hot tubs, the chalets are not short on wellness facilities and guarantee a high feelgood factor. Perfect for a cozy weekend for two! The Design Chalet has really deserved its name. Modern but rustic furniture is the perfect surrounding for people who love the nature but don’t want to miss out on the conveniences of a trendy lifestyle. It’s located in a quiet spot with fruit trees all around and an equally nice place for a winter or a summer stay. Check in and take a break from everyday life! 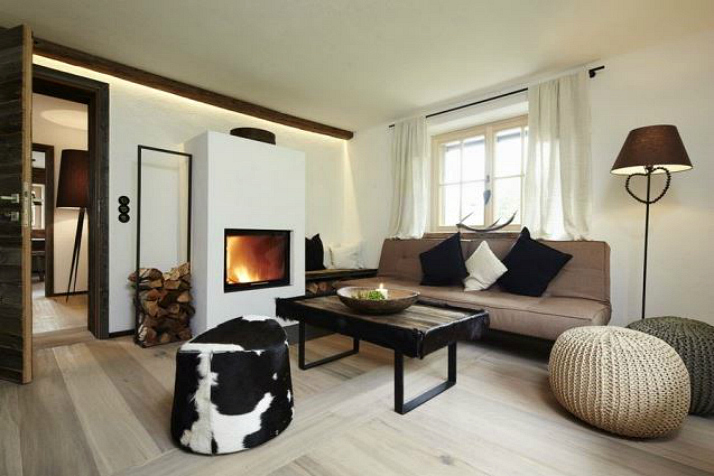 The Heustadelsuite, which basically means hay barn, is an open and light hut in the Hohe Tauern area. 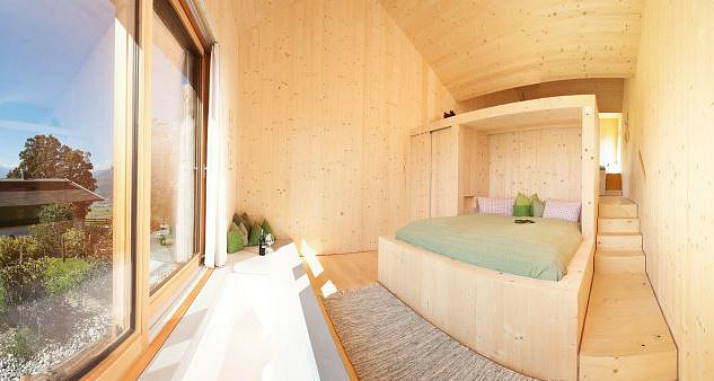 The bedroom has a phenomenal view over the mountains, the design of the hut is very modern and welcoming, and the built-in sauna is perfect for relaxing your muscles after a day of skiing. 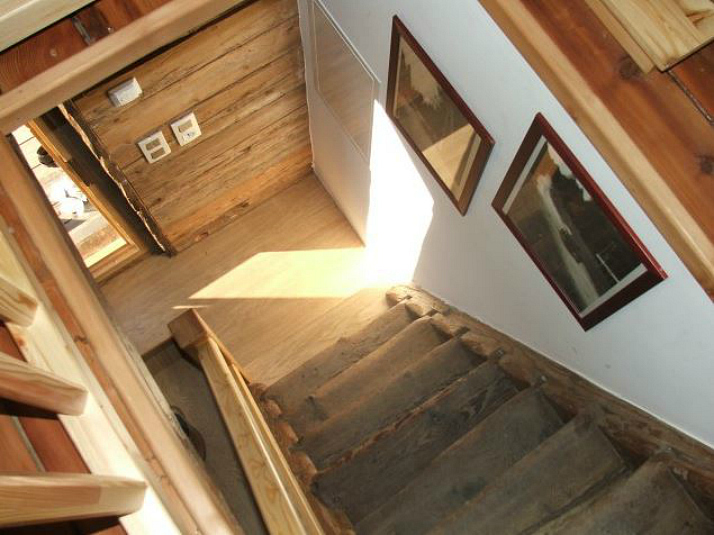 There is a mountain inn near the chalet that will cater to your wishes if you don’t want to cook yourself. 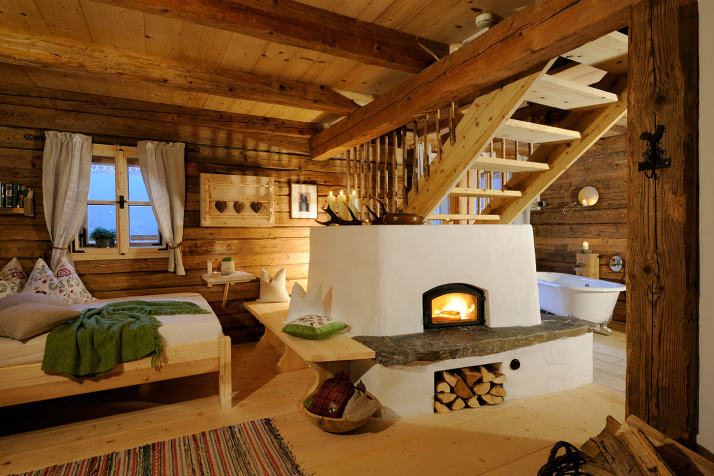 The Troadkasten is a typical Austrian cornrick that has been renovated and remodeled into a mini chalet. Its history dates back into the 18th century, and some elements have been preserved since then. This cute little cottage is so romantic, we simply can’t think of a better stay to cuddle up while it’s cold and dark outside. 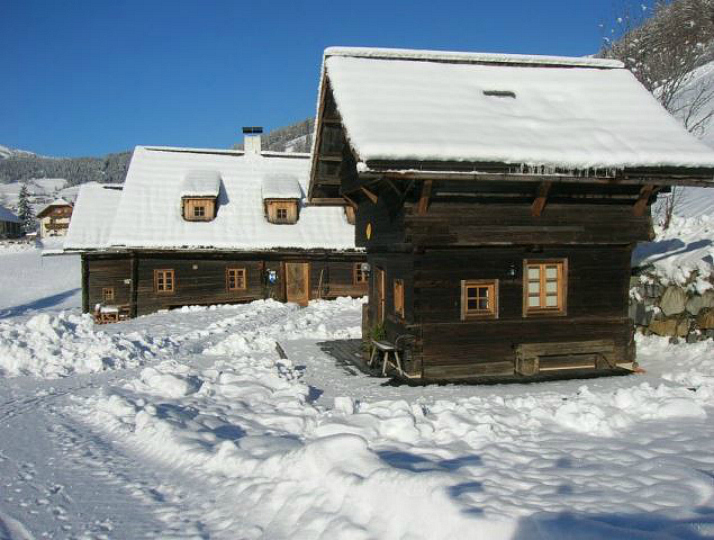 Do you know any other good chalets that you can recommend – maybe even to spend new year’s eve in? We’d love to hear your suggestions – just tell us in the comment section below! I would love to spend a weekend at Priesteregg. In one of your last blog posts about the weekend get-aways I have read that you have to book about one year in advance in order to get a chalet. Is that correct? Have you ever spent a weekend at Priesteregg? unfortunately, we haven’t spent a weekend at Priesteregg yet, but it is definitely on our wishlist for one of our next weekend getaways! But apparently we aren’t the only ones, so it’s true that you have to book a long time in advance to get a chalet, the next one available is in April next year – but just send them a reservation request, maybe you’re lucky and somebody cancelled! Da habt ihr schon wieder wunderschöne Ziele zusammengesucht, Kompliment! 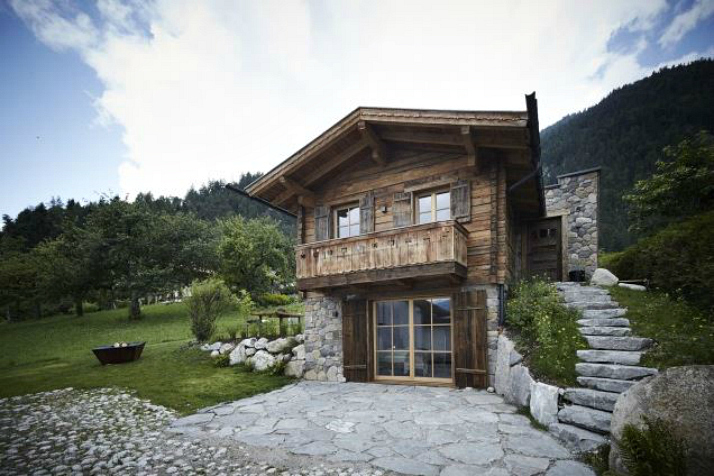 love the Heustadelsuite… luckily I have my very own Swiss chalet in the Alps, but these options sure sound tempting!